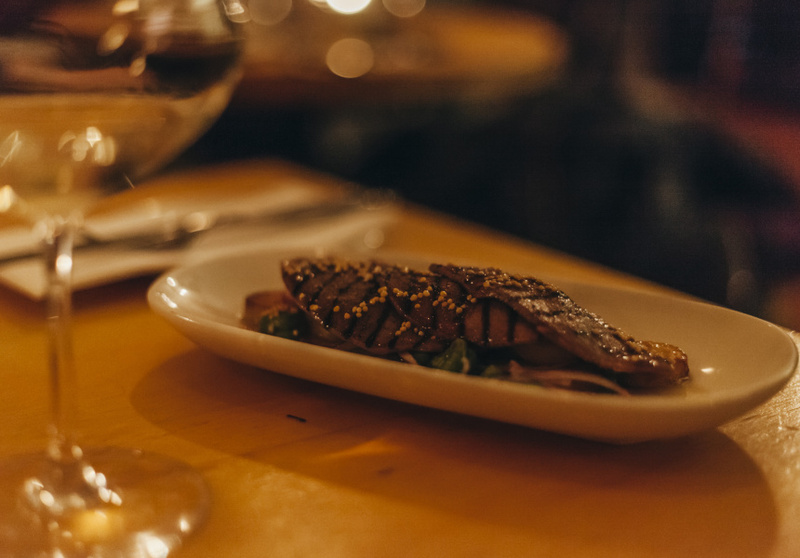 Melbourne hospitality veterans Roy Merrington and David Danks originally crossed paths at Fitzroy's now defunct two-hatted restaurant Guernica. They were both seeking a tree change for their families and decided the old gold-sorting room of 1850s boomtown Bright would be the perfect space for a joint venture. 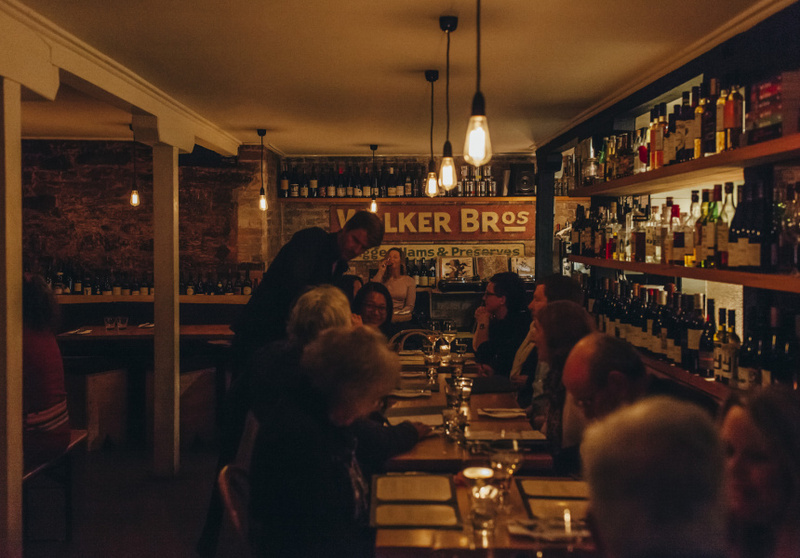 They opened underground wine bar Walker Bros (formerly Thirteen Steps) in 2012 and have been filling seats by word-of-mouth since. 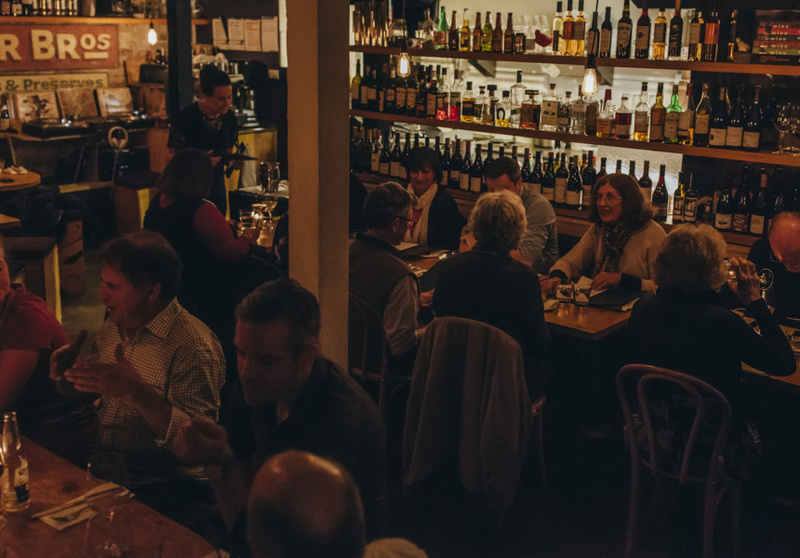 This taste-driven den celebrates local wines. Merrington sources from the region’s smaller producers, whose wines are often sold out before they’re even released to market. If you can’t find a particular bottle at a cellar door, it might be in the cellar. Try wines from Ringer Reef, Delatite, Sorrenberg, Dalbosco, Mayford, John Gehrig and Castagna. The venue also has a bottle shop licence, so you can open a bottle, drink a glass and take the rest home.